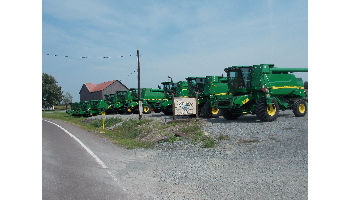 The John Deere 4230 tractor is one of the most popular sizes to use all over the farm. At around 100 horsepower, the JD 4230 tractor has the ability to work all over the farm. 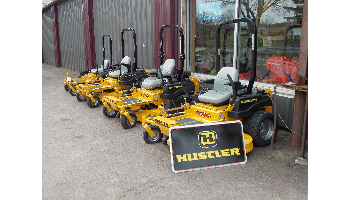 Get this versitile tractor and put it to work. 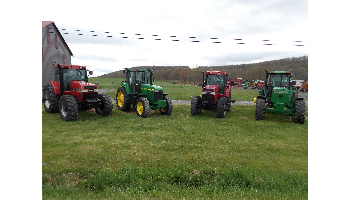 Check out our full selection of used tractors for sale. 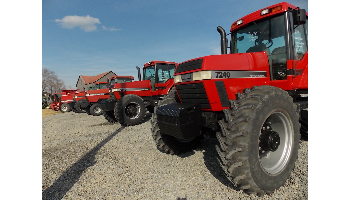 We specialize in used John Deere and Case IH tractors and combines.